The forty-two stories presented in this book were told to Robert Laughlin in Tzotzil by Francisca Hernández Hernández, an elderly woman known as Doña Pancha, the only speaker of Tzotzil left in the village of San Felipe Ecatepec in Chiapas, Mexico. Laughlin and Doña Pancha’s running conversation is the source for the stories, which means they are told in much the same way that stories are told in traditional native settings. Doña Pancha is bilingual in Tzotzil and Spanish, and the stories are presented here in English, Tzotzil, and Spanish. They range from mythological sacred stories to quasi-historical legends to historical accounts of life in the twentieth century. Robert M. Laughlin is a curator emeritus at the Smithsonian Institution. 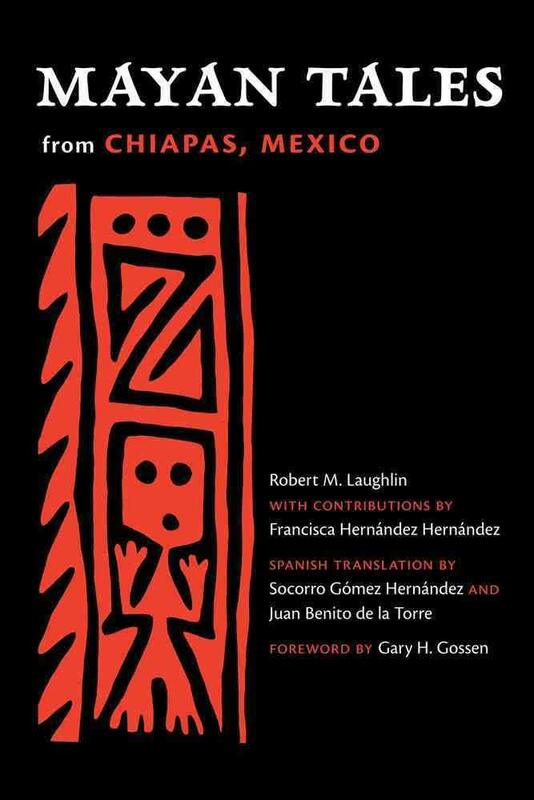 His Travelers to the Other World: A Maya View of North America is also available from University of New Mexico Press.